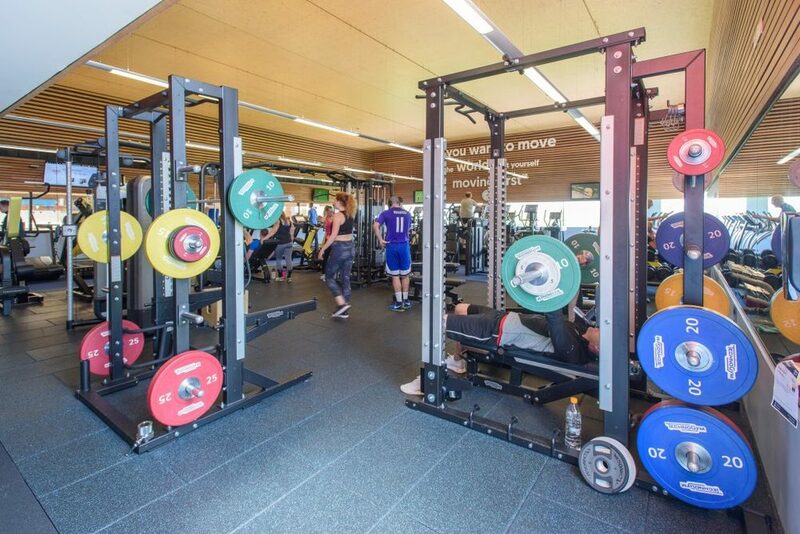 Many top athletes and sporting teams train solely using Technogym; from tennis star Rafael Nadal to Ferrari Formula 1, from Juventus football club to Alinghi sailing team. 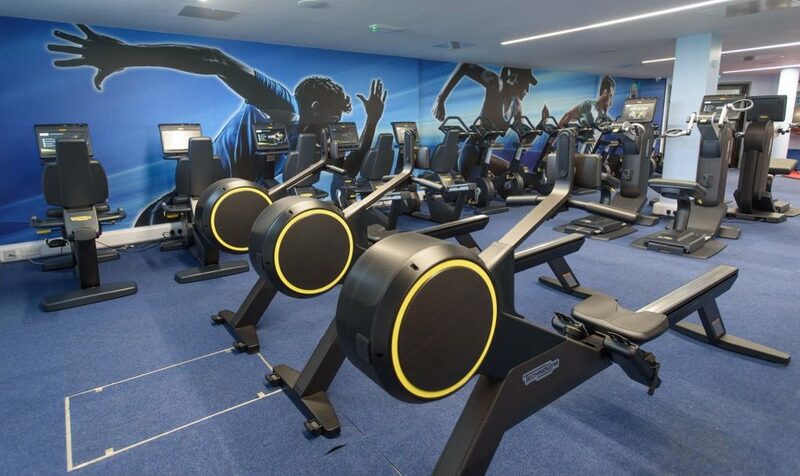 They have been the Official Fitness Equipment Supplier to 6 Olympic Games, from Sydney 2000 to Rio 2016 and they are the chosen supplier to the 2018 Commonwealth Games too. Technogym continuously reinvest in research, development and sport science. Their mission is to help people live better by providing the best possible fitness equipment. We share in this vision and fully support their good work. The equipment uses pulley systems to build strength and improve flexibility, coordination, posture and breathing control. The system can exercise specific muscles (such as the chest, back, abs, glutes and quadriceps) or several different muscles at the same time (such as front, back and core). 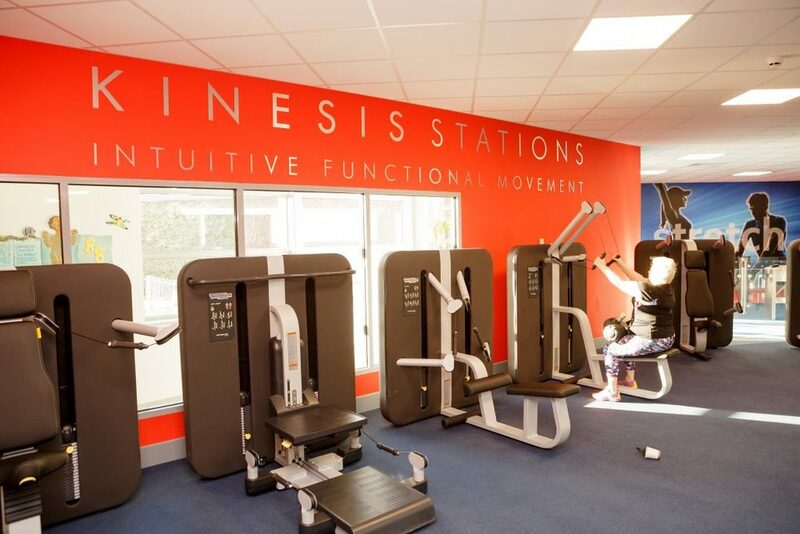 Kinesis is available at Bradley Stoke and Yate. Our dedicated functional fitness areas features equipment such as Kettlebells, balance domes, Slam Bags, TRX, Training Rope, medicine balls and more. Functional training focuses on movements which are replicated in everyday life. This form of training can help build strength, power and improve stability and mobility. Examples of movements include lifting, stepping, pushing, jumping and squatting with equipment. 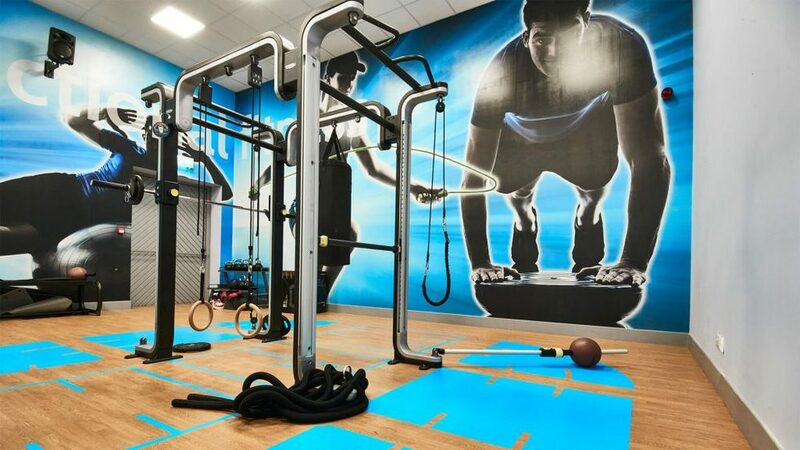 Functional fitness areas are located at Bradley Stoke, Thornbury and Yate.